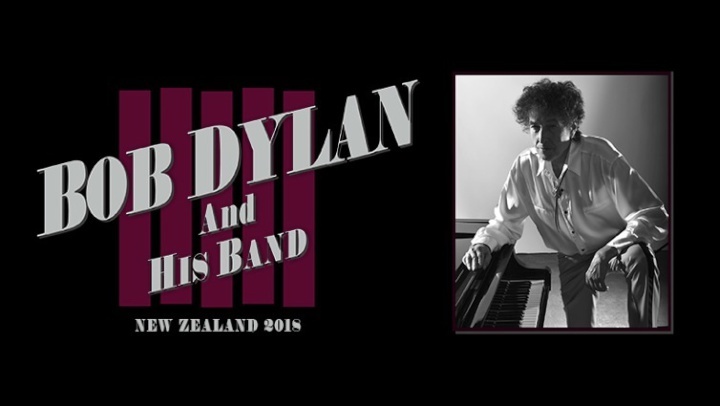 Chugg Entertainment is proud to announce that the legendary Bob Dylan will return to New Zealand this August for two arena shows. The cross-generational icon will take in Auckland’s Spark Arena on Sunday 26th August and Christchurch’s Horncastle Arena on Tuesday 28th August. In a career spanning six decades, Bob Dylan’s impact on popular music and culture is immeasurable. He is responsible for some of the most influential albums of all time, including The Freewheelin’ Bob Dylan, Highway 61 Revisited and Blonde on Blonde, and his socially and politically charged singles, ‘Blowin’ In The Wind’ and ‘The Times They Are A-Changin’’, are widely considered among the most important songs in modern music. The ‘voice of a generation’ boasts an unparalleled repertoire, including timeless classics, ‘Like A Rolling Stone’, ‘Tangled Up In Blue’, ‘Knockin’ On Heaven’s Door’ and ‘Girl From The North Country’. With a catalogue of more than 50 albums, Dylan has sold more than 100 million records globally, received 11 Grammy Awards, an Academy Award for ‘Things Have Changed’ (Best Original Song), and has been inducted into both the Rock and Roll Hall of Fame and the Songwriters Hall of Fame. In 2012, he received the Presidential Medal of Freedom from President Barack Obama, and in 2016, was awarded the Nobel Prize in Literature. Last in New Zealand for three arena shows in 2014, Bob Dylan and his band are a commanding force on stage. To experience Bob Dylan live in concert is an opportunity to share an encounter with one of the last remaining musical legends of the modern era. Don’t miss out on what promises be a performance for the ages. Find more from Chugg Entertainment on InfoPages.